SNAFU! : From average to beast to savage...what does it take? 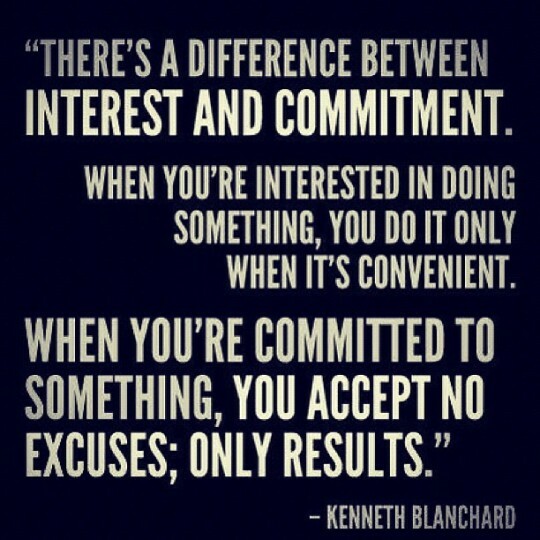 Commitment! From average to beast to savage...what does it take? Commitment! Going lift. Gotta train. Can't be like everyone else! In the world we live in? Civilized mind, savage body. Lift more, Train more!